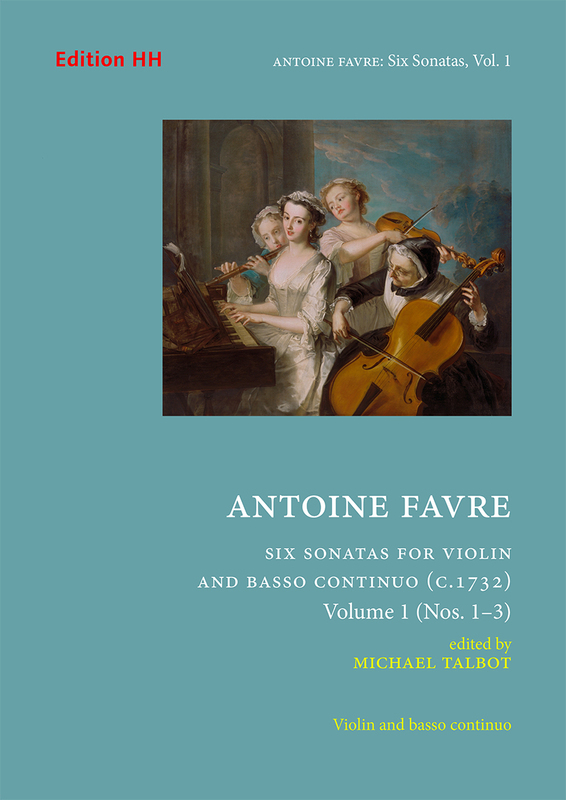 In this volume Sonata 1, in E minor, opens with a lively movement full of motivic play between violin and continuo. It continues with a fleet corrente-like movement, a slow movement and a delightful movement resembling a French gavotte with continuous running quavers in the bass, before ending with a kind of gigue in a strongly contrapuntal style. Sonata 2, in F major, opens with a slowish movement (headed a little puzzlingly ‘Lentement et animé’). It continues with a movement resembling an Italian allemanda in which on two occasions the bass viol (or cello) detaches itself from the continuo. It continues with a movement in the style of a slow air tendre and a breezy giga-like movement before ending with a contrapuntal allegro that is almost, but not quite, a fugue. Sonata 3, in B minor, opens with a slow, richly harmonized movement. This is followed by an quick movement in the style of the Italian concerto, which French composers had begun enthusiastically to imitate in the 1720s. There follows a slow French sarabande, after which comes a French gavotte enclosing an alternate section in B major. The sonata ends with a vigorous contrapuntal gigue.